The state of Utah is built on a foundation of rock – big slabs of granite and contours of Navajo sandstone. And so is its logo. 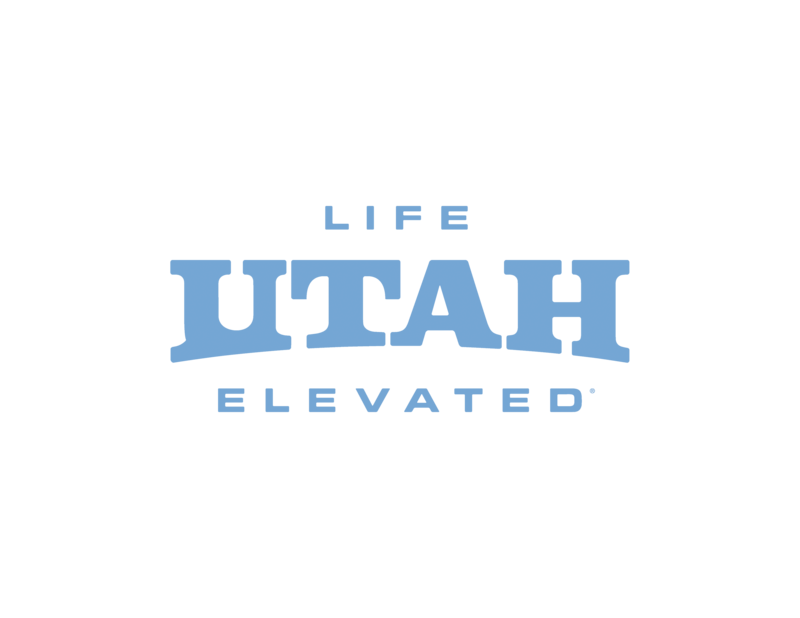 The Utah Life Elevated logo evokes the rock formations that dominate the state: strong, bold, and rising up from solid footings. 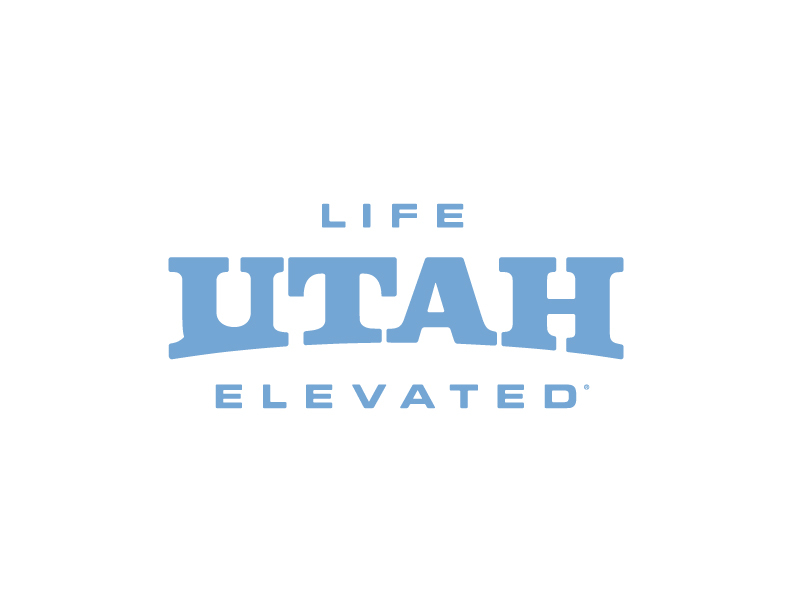 The letters evoke mesas, mountains, and arches – solid and substantial landforms that create the visual rhythms people have come to associate with this place. 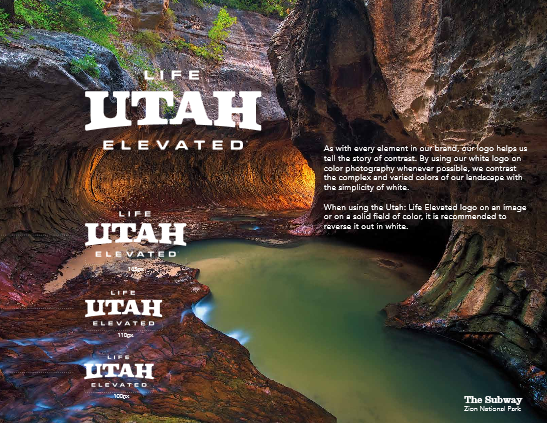 What you’ll find in the Utah Life Elevated® Guidelines: Fonts and typography, space, sizing, acceptable usage, colors, and photography recommendations. Everything you need to know for our logo usage.